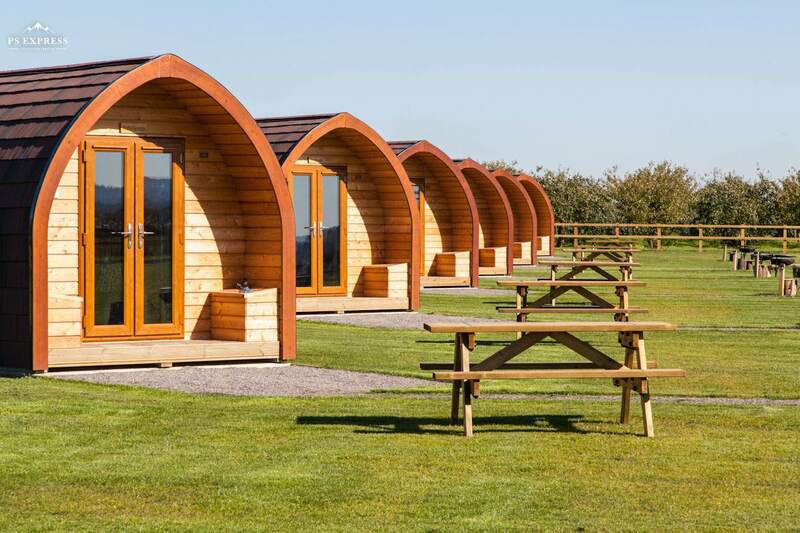 Rankins Farm near Maidstone in Kent ordered 6 maximus pods for their new glamping site. All six pods are self-contained, offer impressive dimensions, and come fully equipped for a comfortable stay. Guests to this site can explore locally from castles and their gardens, museums and nature reserves that showcase the best of the south east countryside. 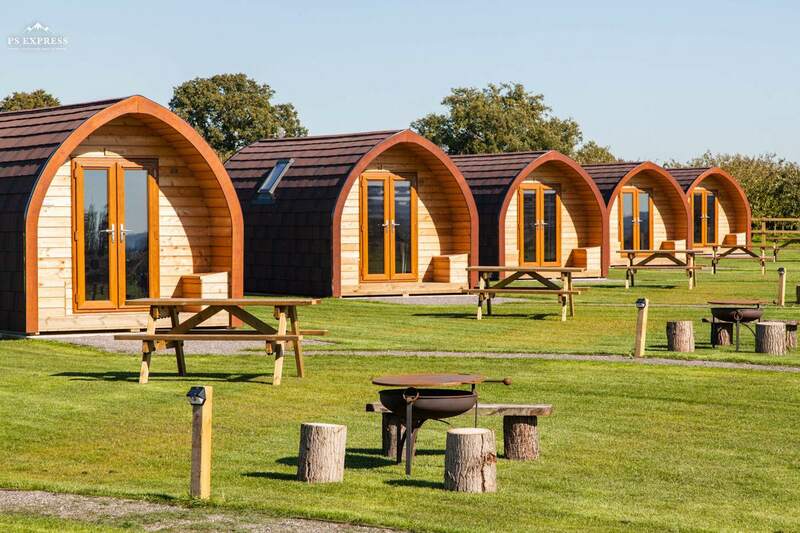 In the heart of the garden of England, among landscape views and peaceful surroundings, you will find six brand new, self-contained glamping pods. Just an hour outside of London, these surprisingly spacious, almost Tardis-like, pods are perfect for a romantic night, a weekend away with friends or, with our adventure playground, a perfect family spot.